Some industrial parts such as aircraft titanium components, casting dies that need frequent replacement are extremely costly to manufacture. 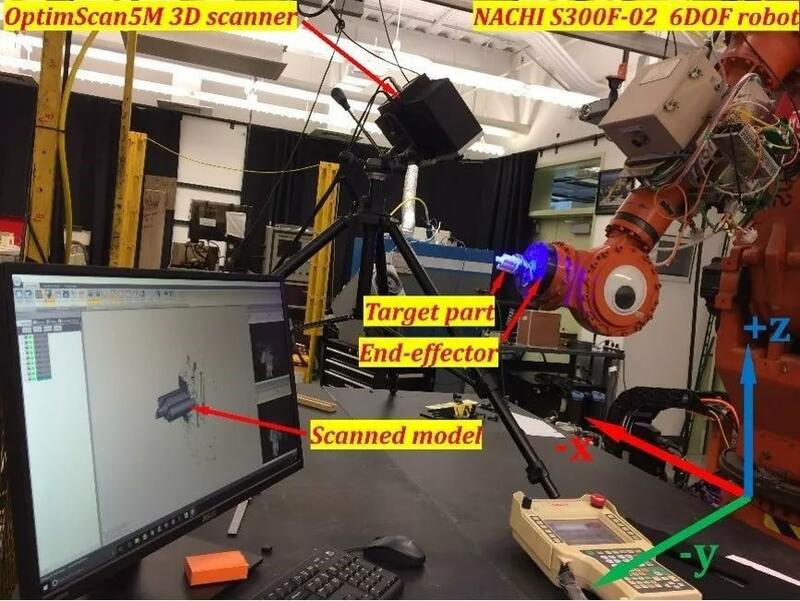 In order to prolong the service life of these costly parts and reduce costs of replacement, the team from Department of Mechanical & Aerospace Engineering, Missouri University of Science and Technology has researched of how to remanufacture worn metallic components by additive manufacturing technology. In contrast to traditional repairing which takes a long time and cost much, additive manufacturing technology is appropriate for repairing high-value complex components. By depositing filler materials at the worn area layer by layer to regenerate the missing geometry, the restoration process is more precise and better guarantees the strength of repaired parts. The components reconstruction is a complex process, which can be broke down in multiple steps. At first, in order to reconstruct damaged geometry, it was necessary to recreate the model of worn part. 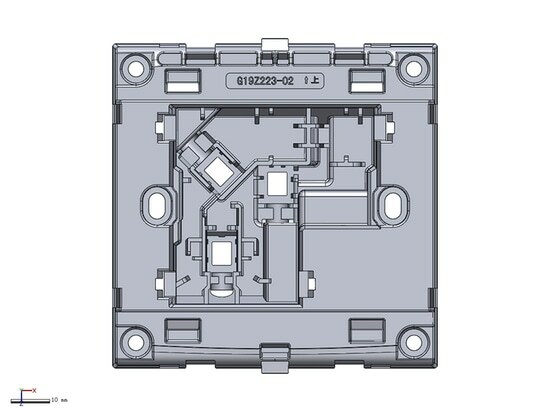 Model of the nominal part could be regenerated by scanning the original part. Then the damaged part was scanned to reconstruct the damaged model. 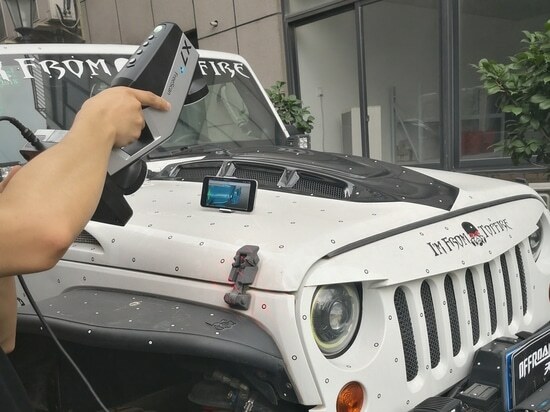 The research team used SHINING 3D’s OptimScan-5M metrology 3D scanner, featuring the latest blue-light technology, to capture the 3D data in high accuracy and fast speed. 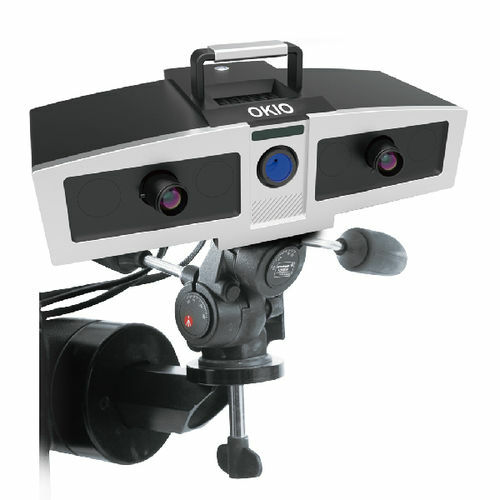 For some small parts, the research team fastened the OptimScan-5M on a tripod and used a robotic arm to eliminate the time-consuming process of manually turning the object to find appropriate angles to capture all surfaces. After then, both nominal and damaged models were output in STL format. The damaged model was aligned with the nominal one. 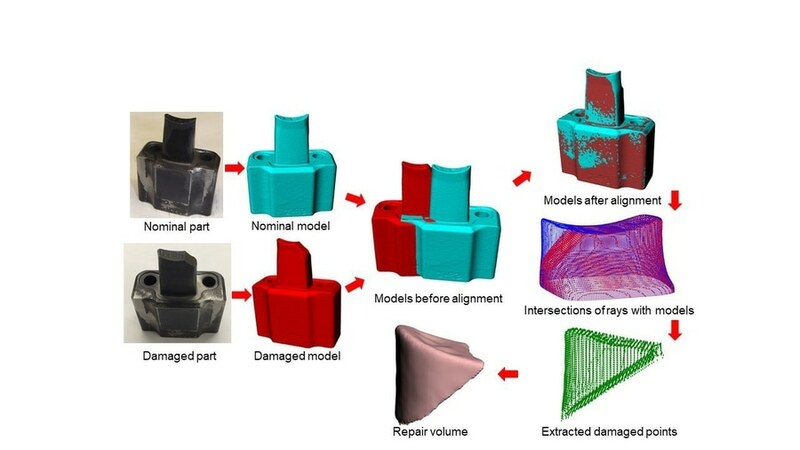 Through the Boolean operation, the STL model of damaged geometry of worn component was reconstructed. Based on the model, the team generated laser scanning tool path for material deposition in the software. 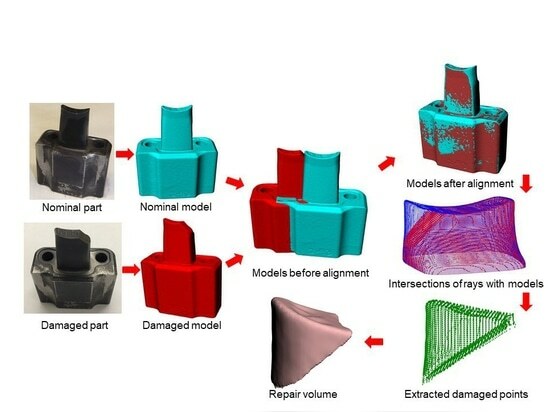 Finally, laser-aided repairing of metallic components was done by 3D printers and CNC machine. 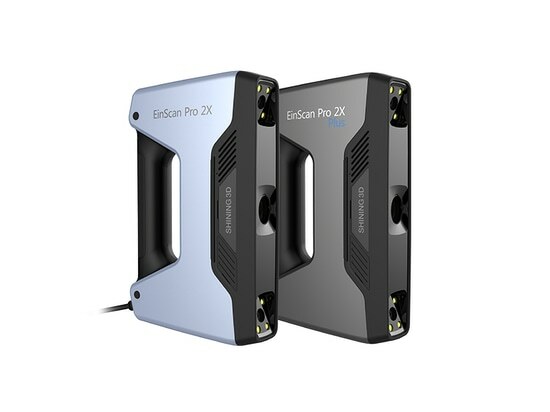 The whole repairing process required high-accuracy 3D data to generate the precise tool path, while OptimScan-5M did a wonderful performance. 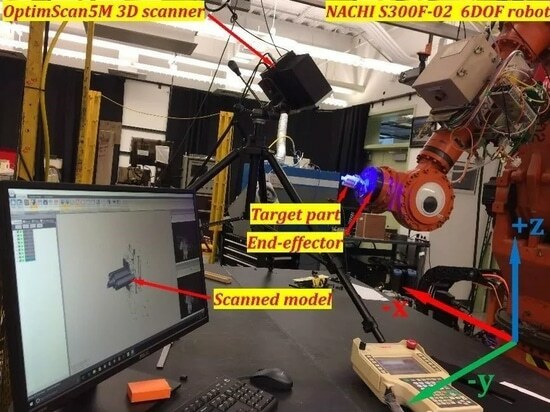 Till now, the team from Missouri University of Science and Technology has successfully repaired the plate, die, blade and metal parts using 3D scanning and additive manufacturing technologies. We hope that this research could finally benefit enterprise to prolong the service life of costly parts thus reduce the cost of maintenance.